Kerala is known as the God’s own country because it is a place with immense beauty of mountains, landscapes, backwaters, houseboats, etc. If Kerala is your upcoming destination for spending your holidays, submit your Kerala Holiday plan and we will design your package accordingly. We will design in manner that you can enjoy it to the fullest. 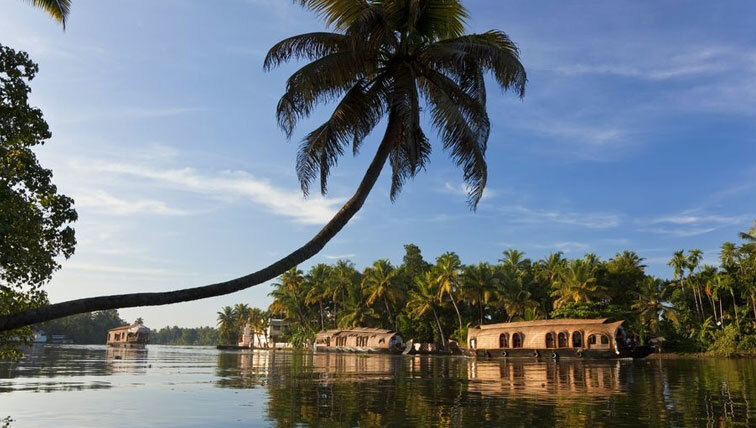 From beautiful beaches to National parks, backwaters and landscapes, we will give you a glimpse of all the places. We are providing different Kerala Holiday Packages to our customers. This is a 8 Nights 9 Days Kerala Tour Packages. During these 9 days you will get to enjoy the trip to its height. Provide us your plan and we will design your Kerala Tourism Package. You can also customize your package. Our experts are available 24-hr for you. If you have, any queries do call us. This package is especially for the customers who want to spend their holidays in Kerala. We will guide you in all the possible manner during your trip. To move from one place to another, we will also provide you our expert drivers. 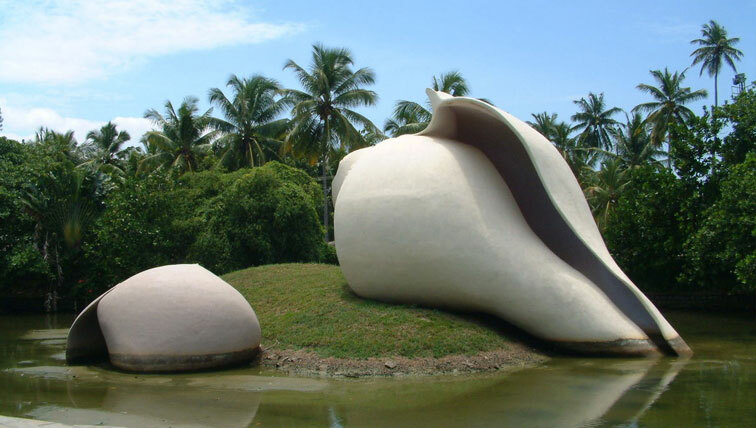 Kallai,Mananchira,Kadalundi Bird Sanctuary, Kozhikode Beach,etc are famous attractions in Kozhikode. 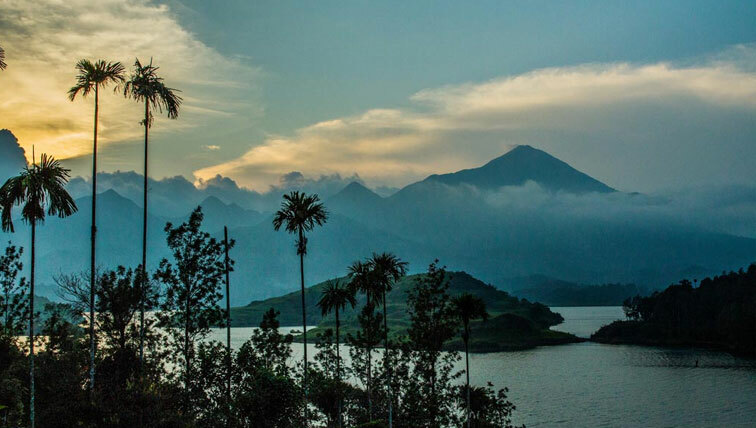 There are excellent attractions in Wayanad like Chembra Peak, Edakkal Caves, Ambukuthi mala, etc . 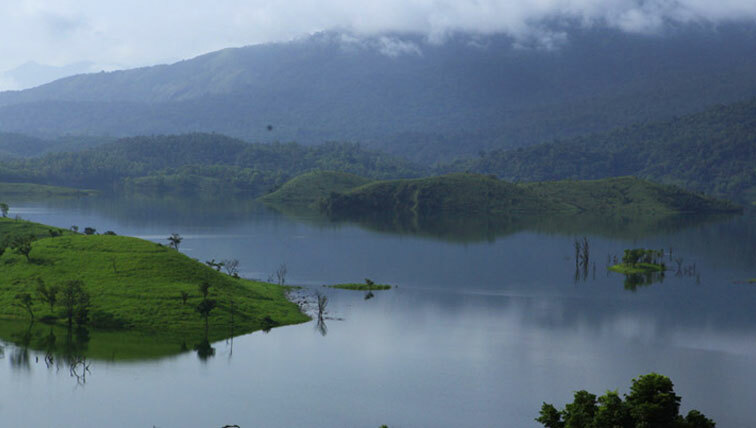 Palakkad is a historical place Thekkady is famous about its stunning destinations like Periyar National Park, Lake, Periyar Tiger Trail etc . 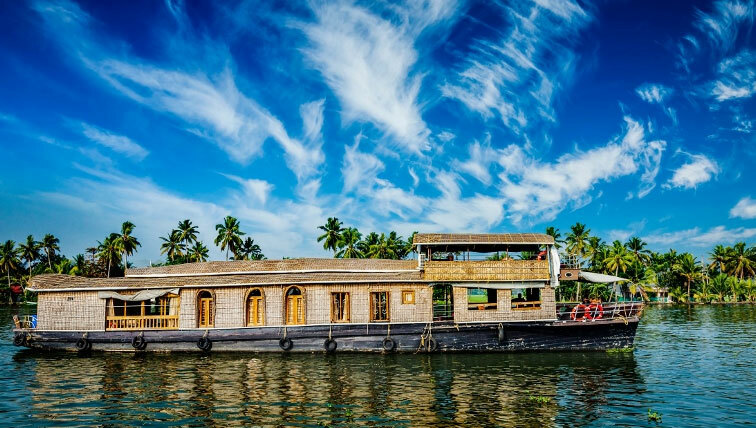 Alleppey and Kumarakom are perfect destination for houseboat tour packages. Group tours are very thrilling and amazing. 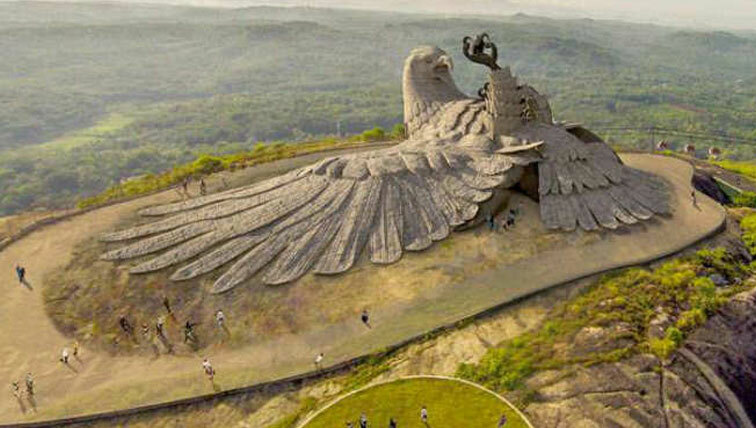 You will get to enjoy the Kerala Tour Package to your fullest. From hotels, to meals and sightseeing, we will make arrangements for everything. 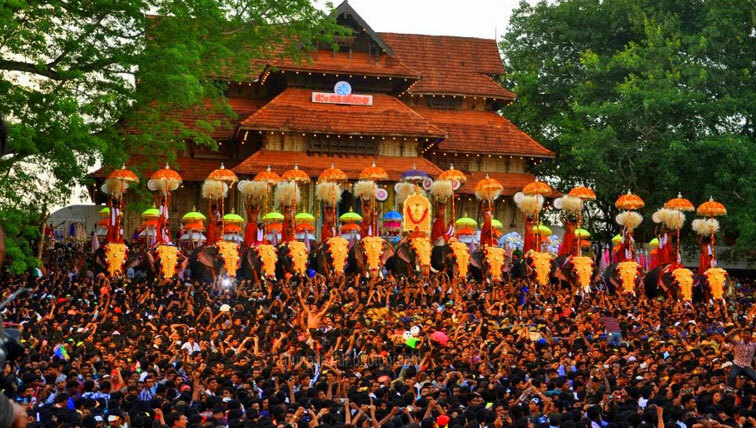 We will also make you enjoy the cultural side of Kerala and all the other attractions. Book with us and get a guaranteed and reliable deal ever. The queen of Arabian Sea will welcome you with unique attractions. Munnar the hill station provides unique wonder as its flowering of Neelakurinji, which happens every 12 years, enjoy best with this package. Calicut is famous about its historical beach destinations. 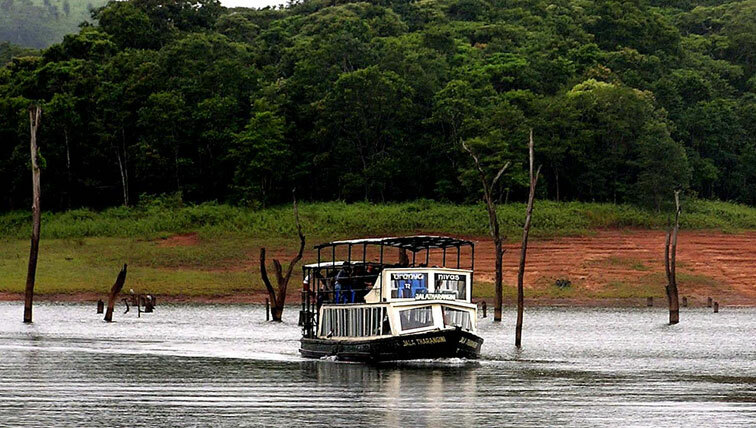 Then next attractions will be natural and hill areas like Wayanad, Coorg and Ooty. Kodaikkanal will give outstanding experience in your holidays. You can enjoy biggest waterfalls known as Athirapally in Kerala along with Vazhachal waterfalls, Charpa waterfalls, Thumboormuzhy Dam, etc. 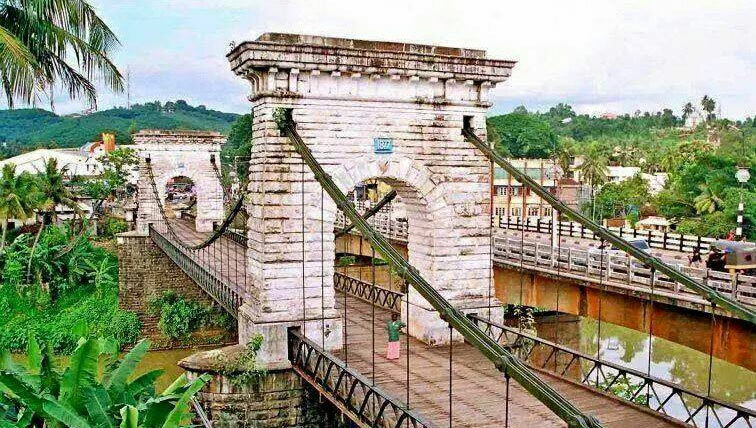 The location in Cochin like Marine drive, Fortkochi, etc will be entirely different experience. Honeymooners, this Kerala Tour Package is specially design for you. Book with us a get a best deal ever. We have also special arrangements for the newly wedded couple.